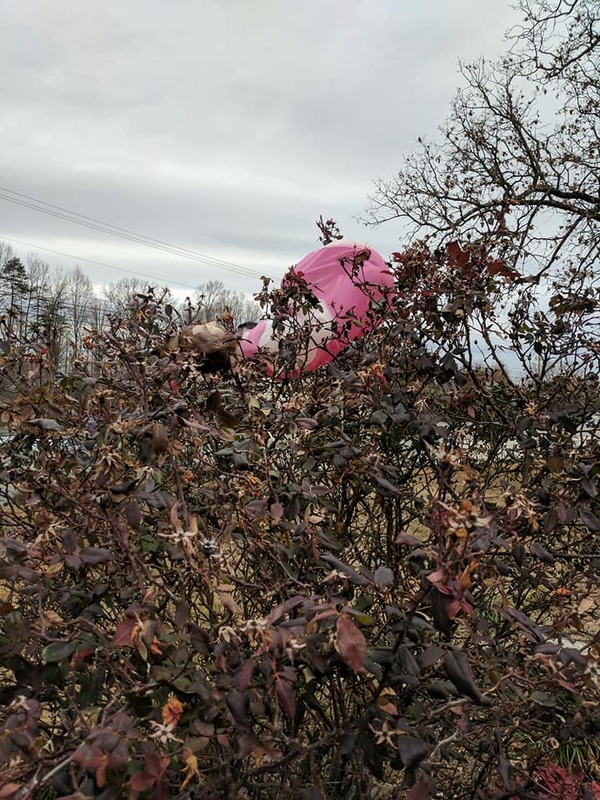 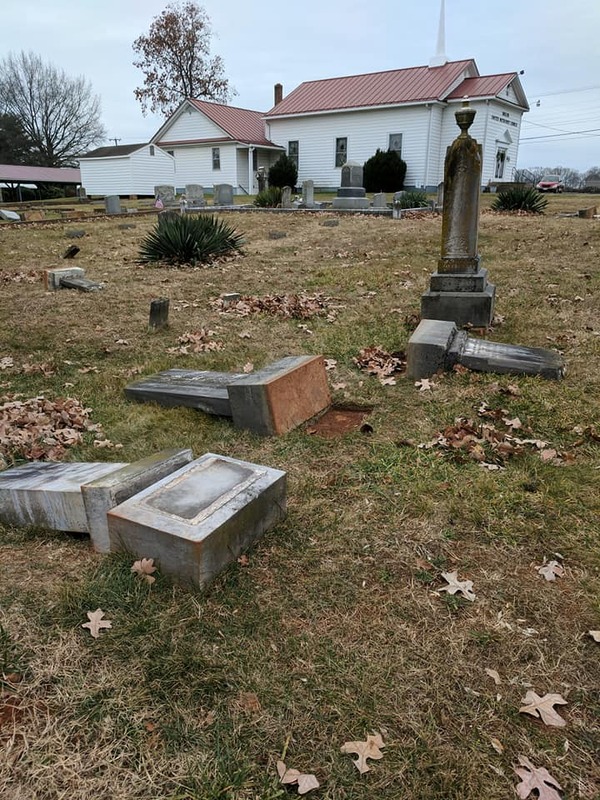 At 10:45 a.m. this morning, Bedford County 911 dispatchers received a call from the Shiloh United Methodist Church on Forest Road. 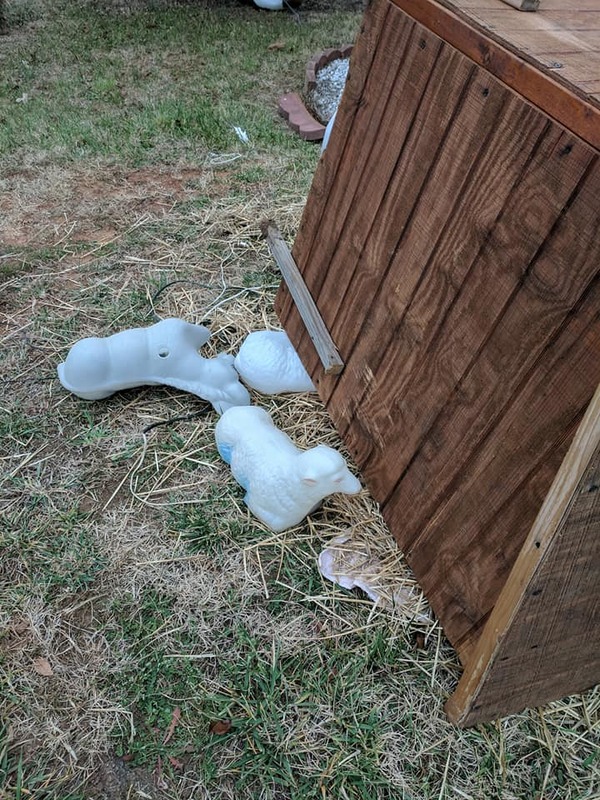 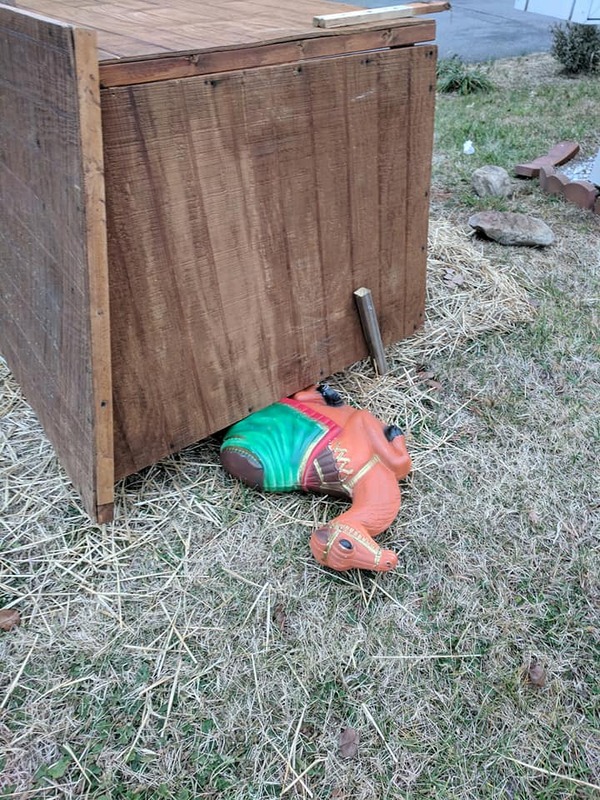 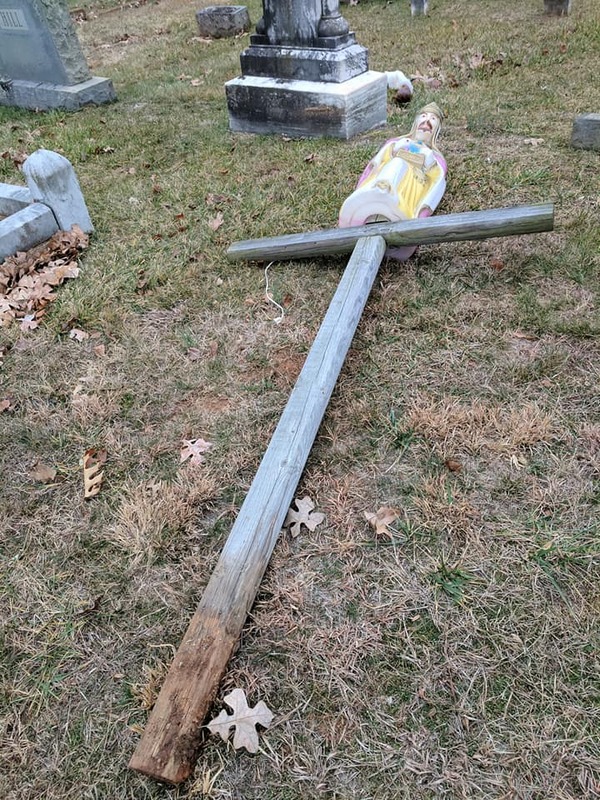 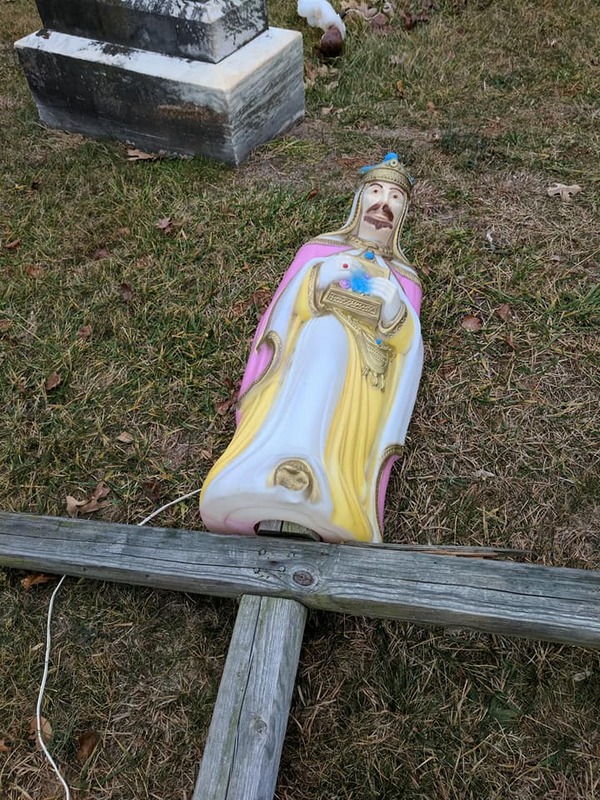 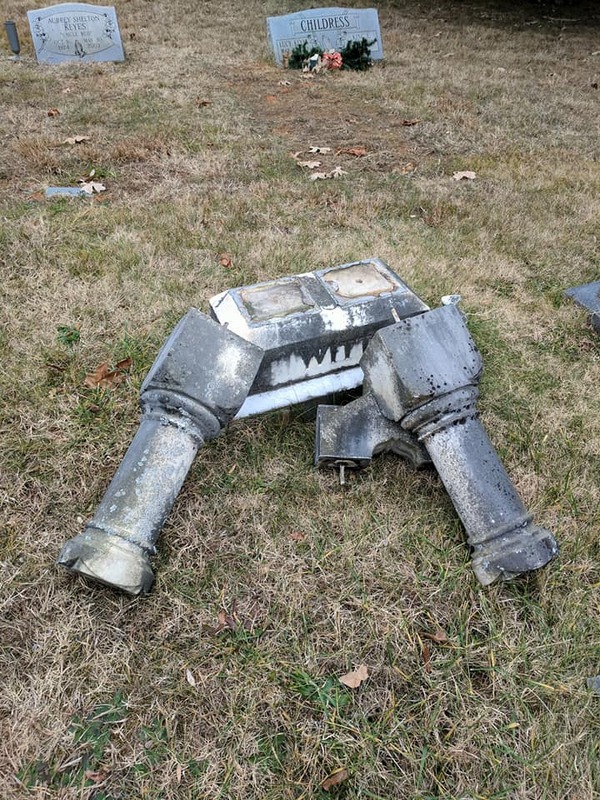 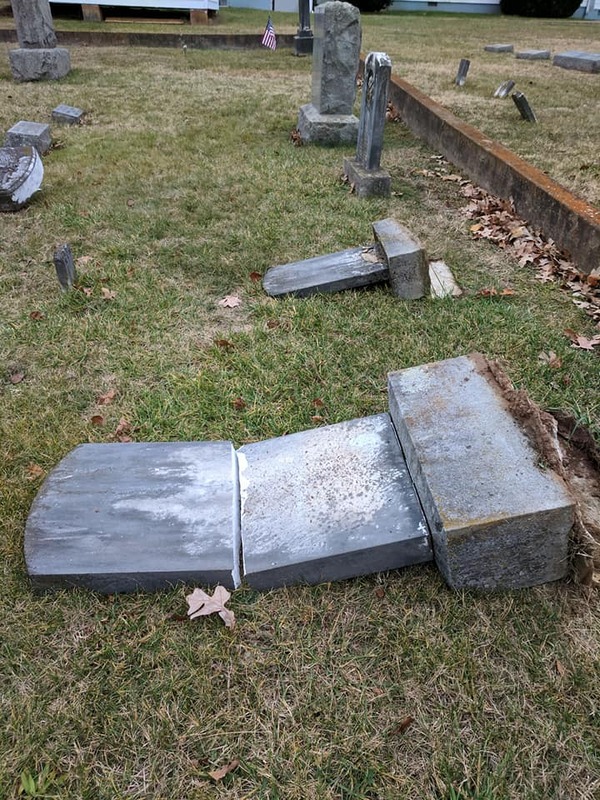 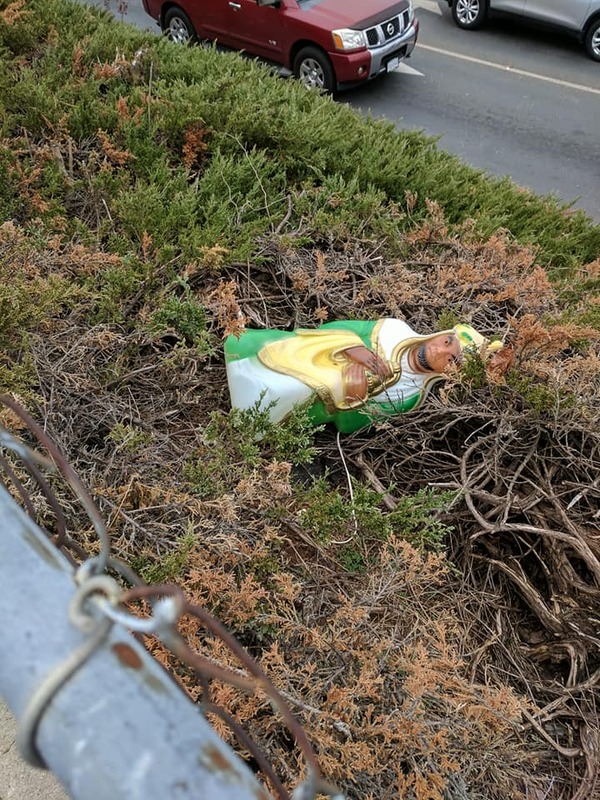 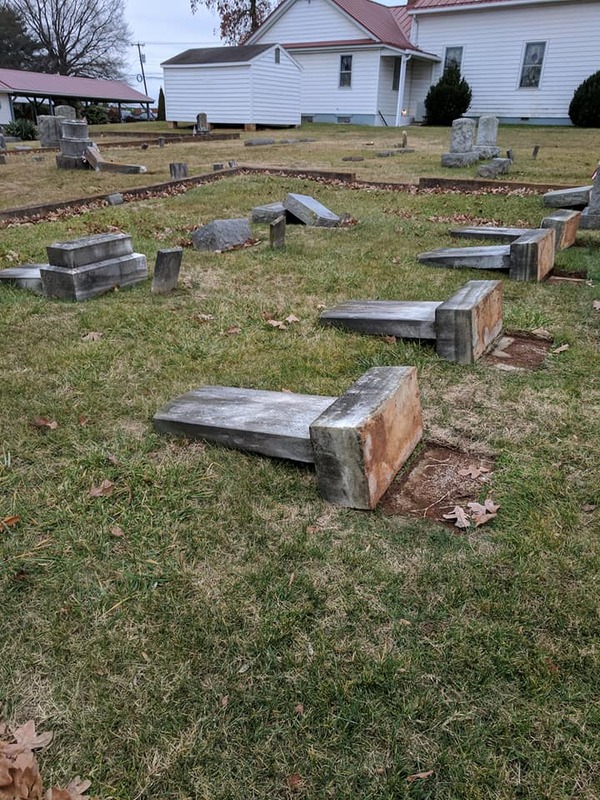 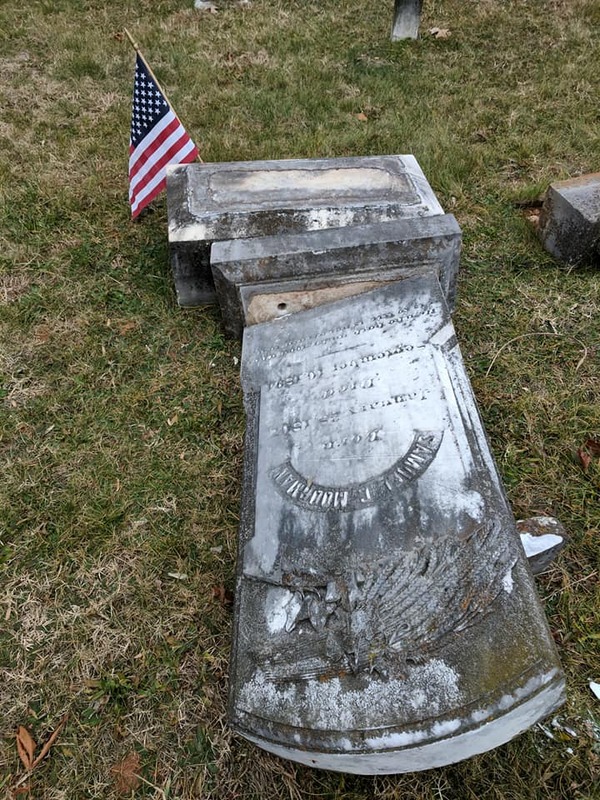 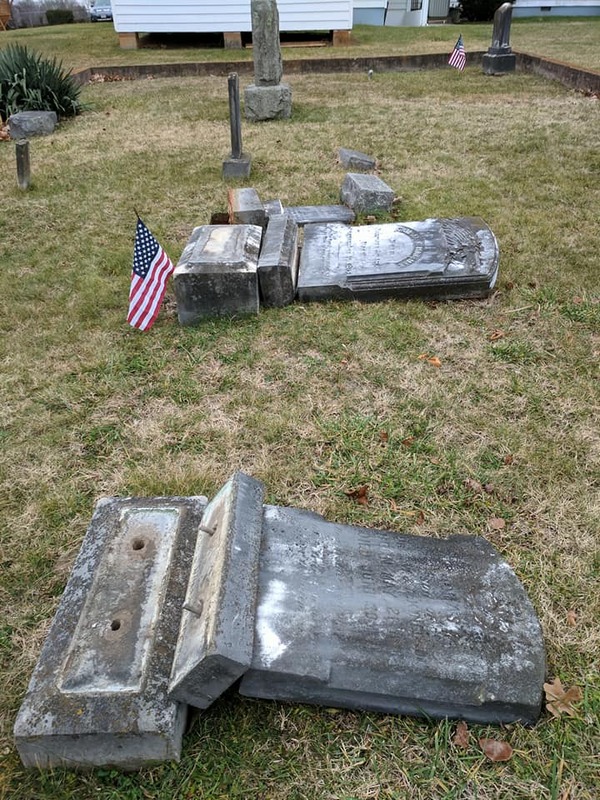 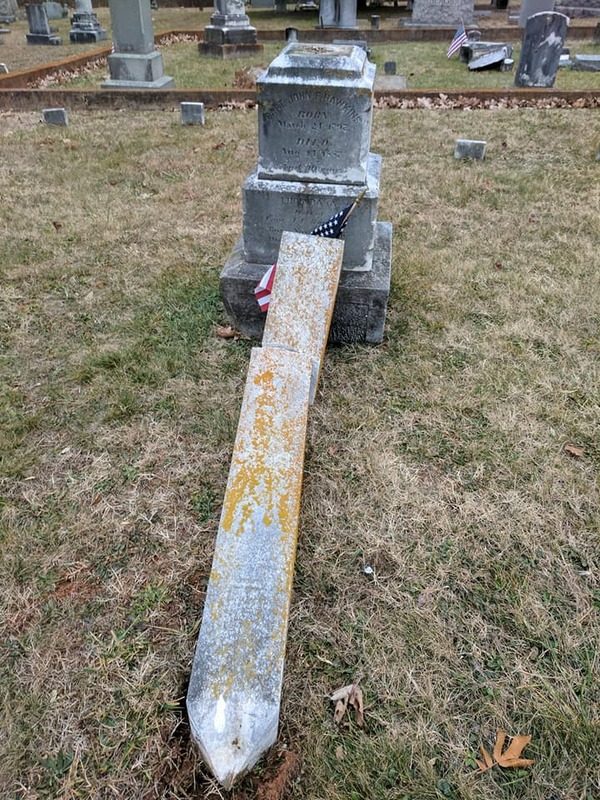 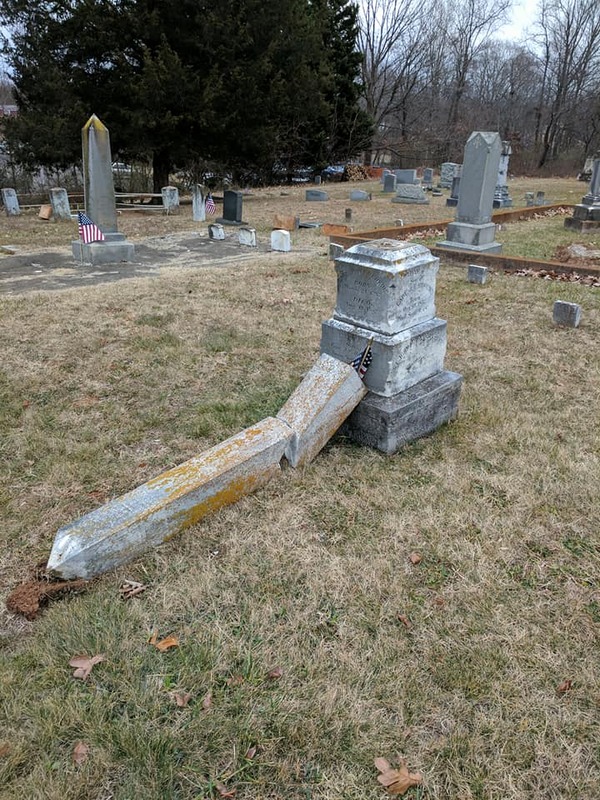 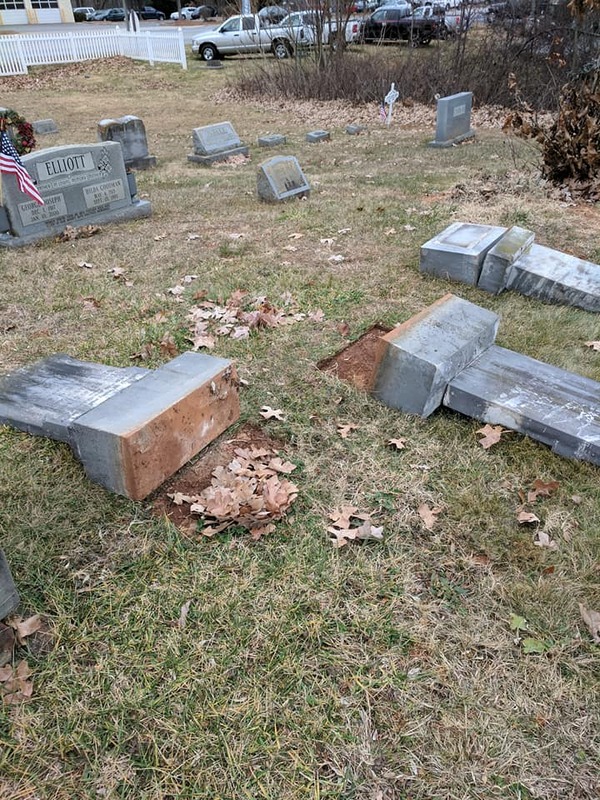 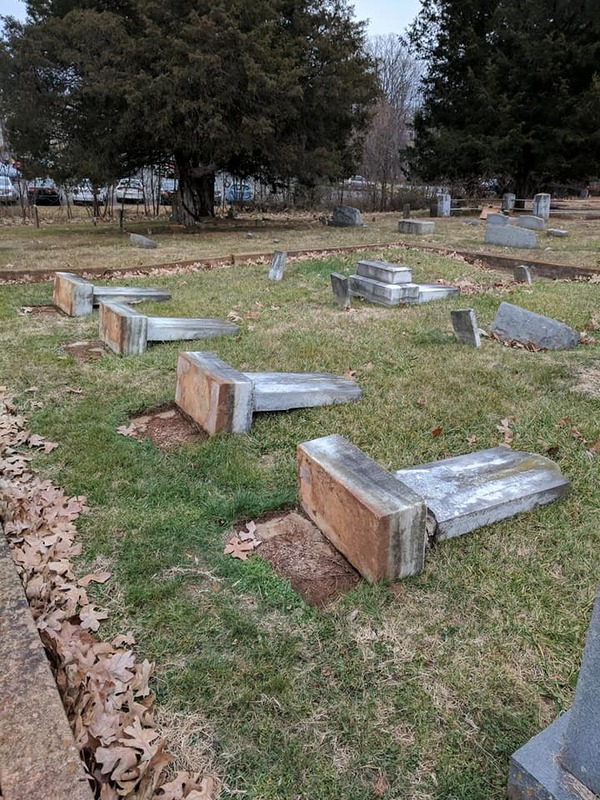 The caller advised their nativity scene had been vandalized and head stones in the cemetery had been overturned. 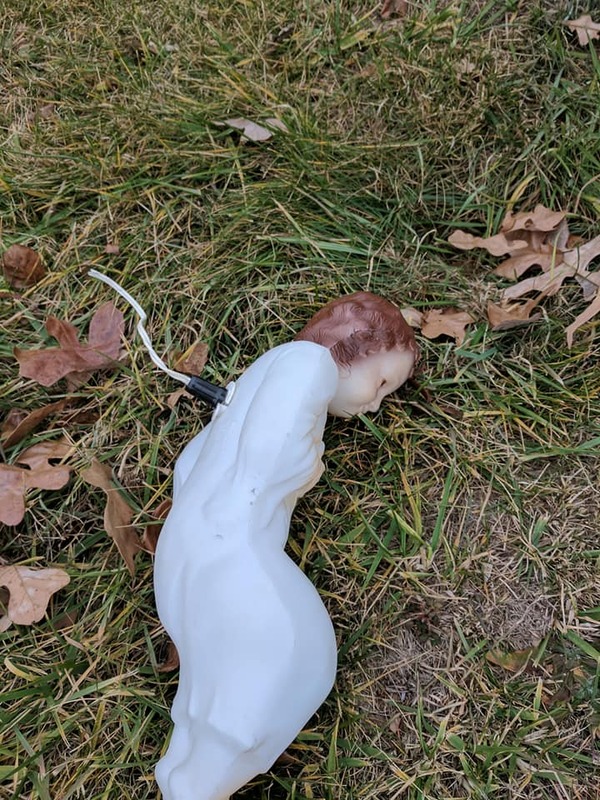 When the deputy arrived on the scene he found the figures had been turned over along with cut electrical cords. 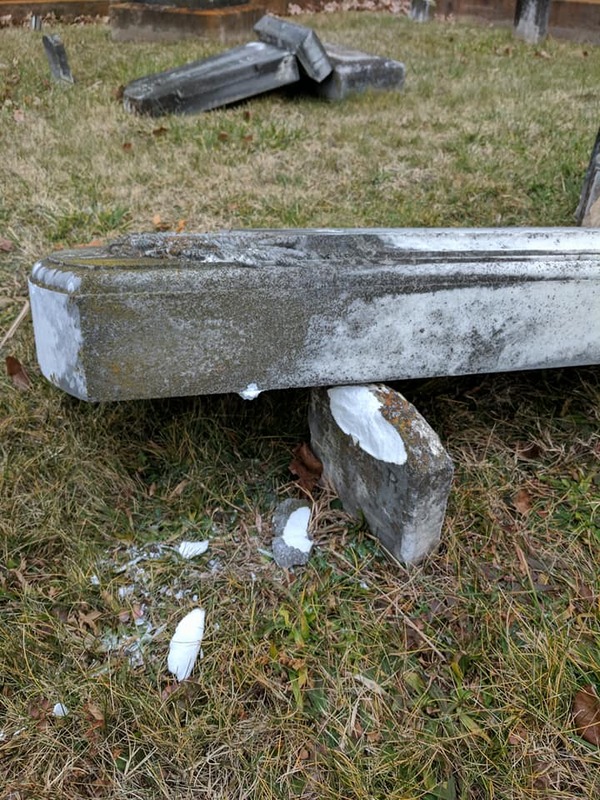 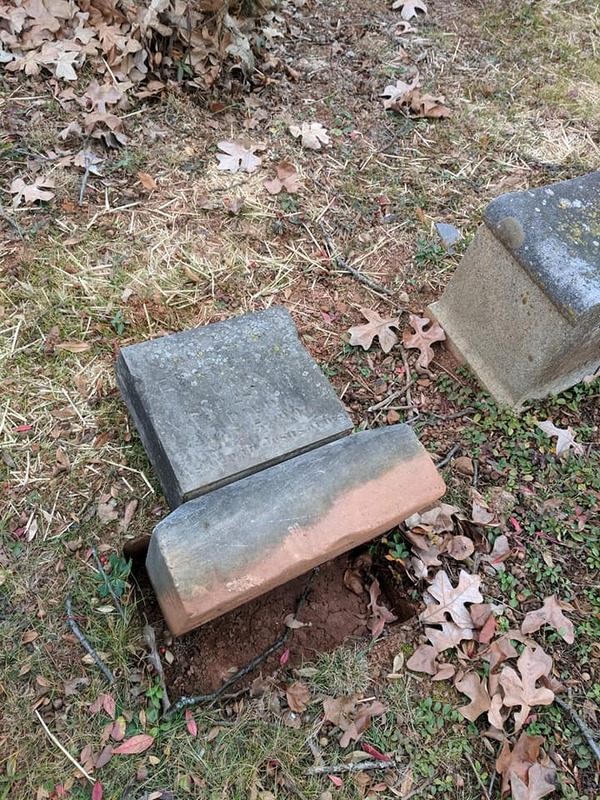 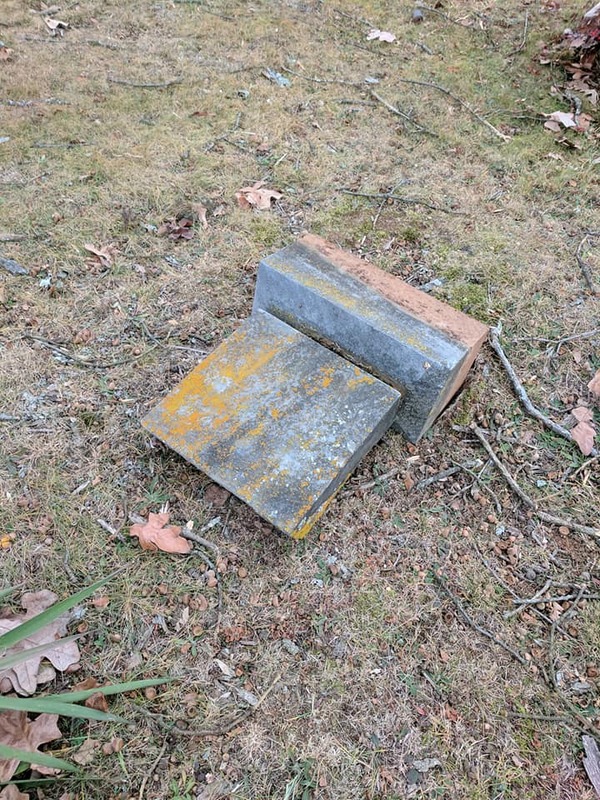 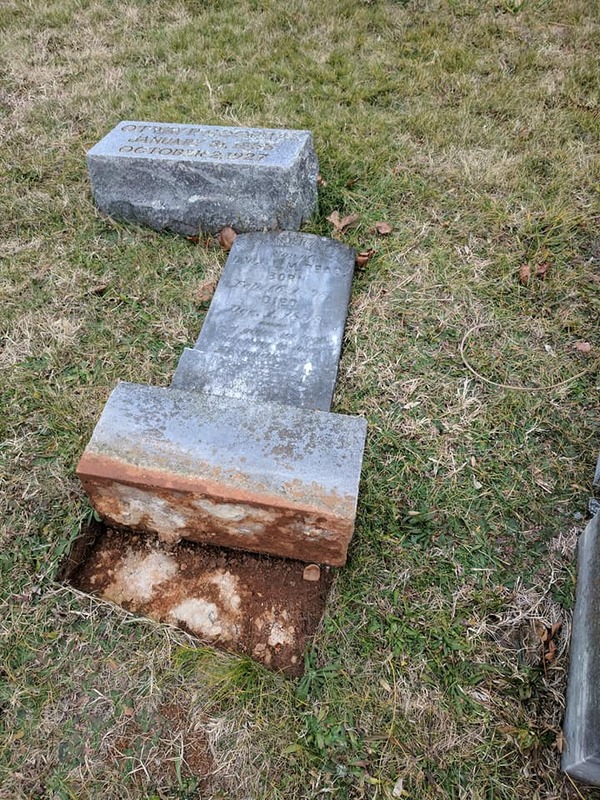 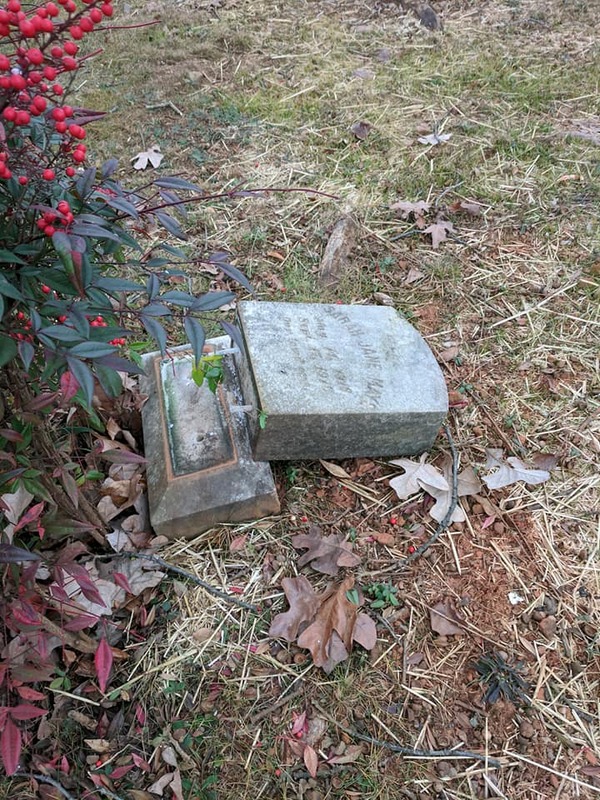 A large number of head stones had been pushed over and eight were broken. 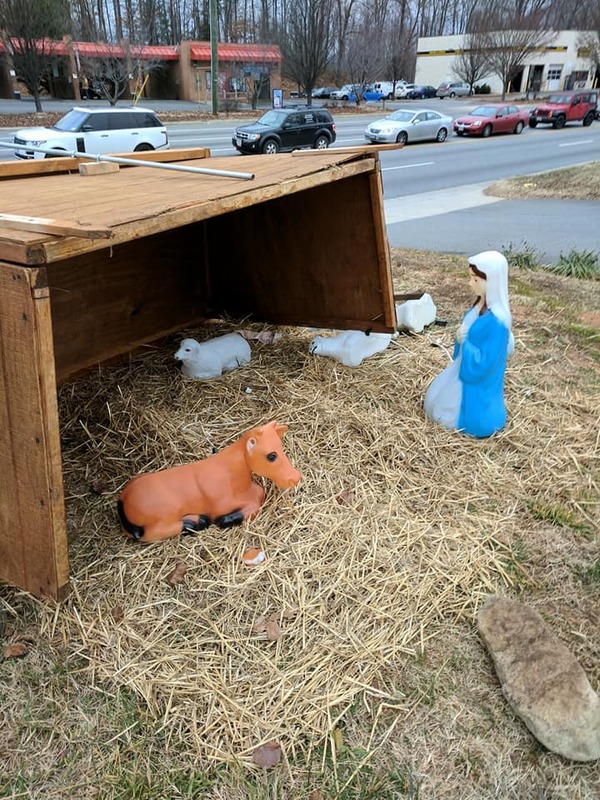 In December 2012, Shiloh United Methodist Church had 12 figures from their nativity scene stolen. 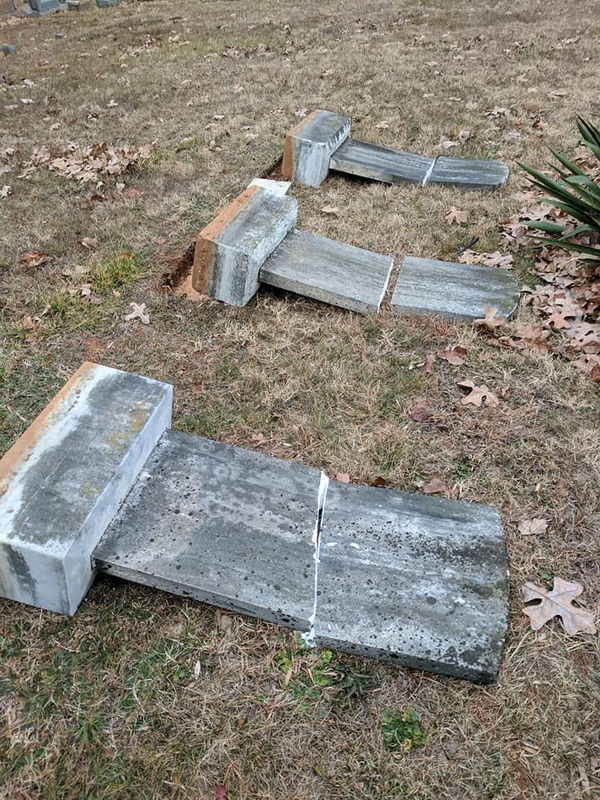 Bedford County Sheriff’s deputies arrested and charge several juvenile males with those crimes. 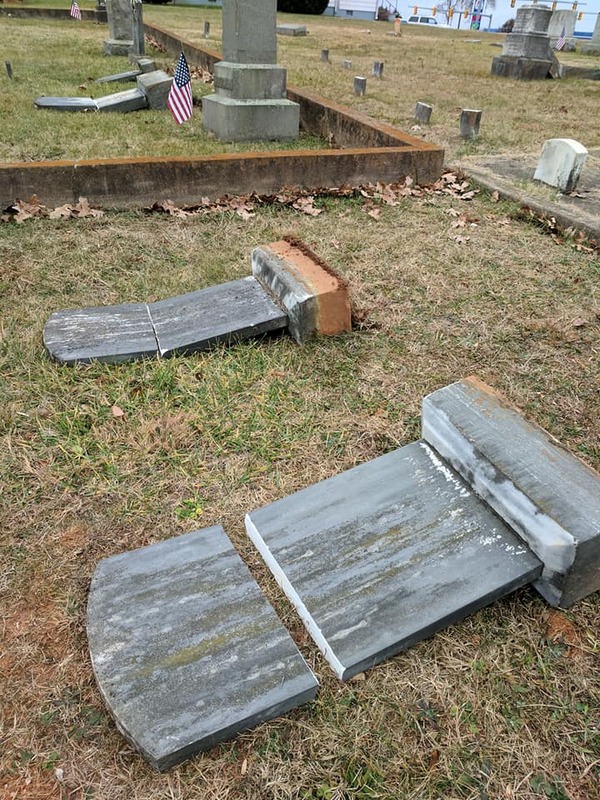 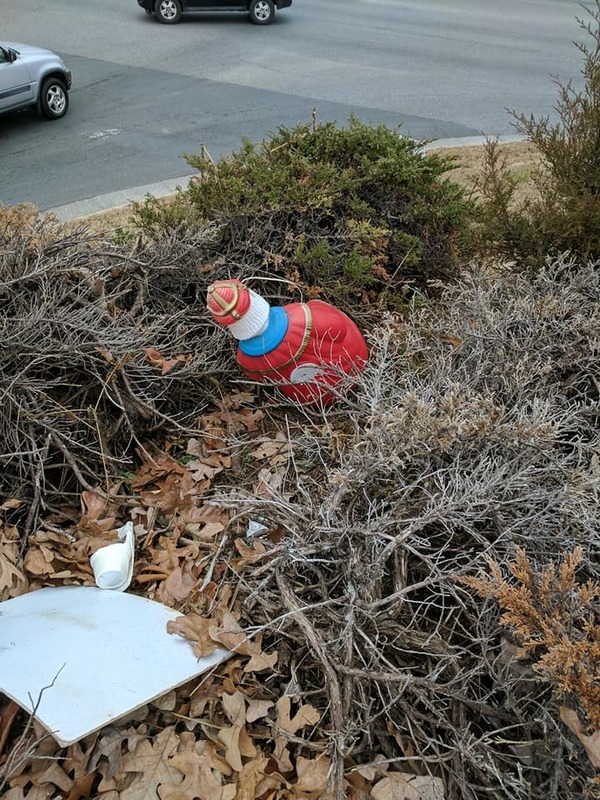 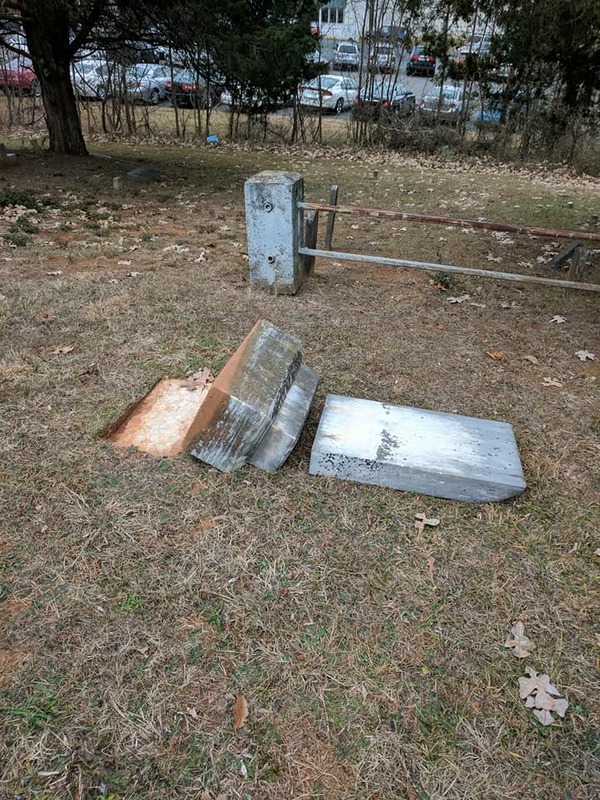 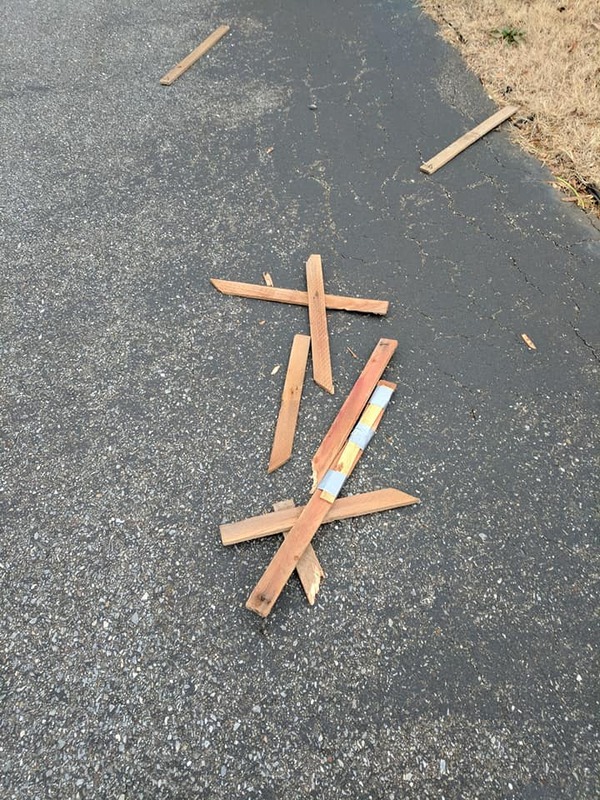 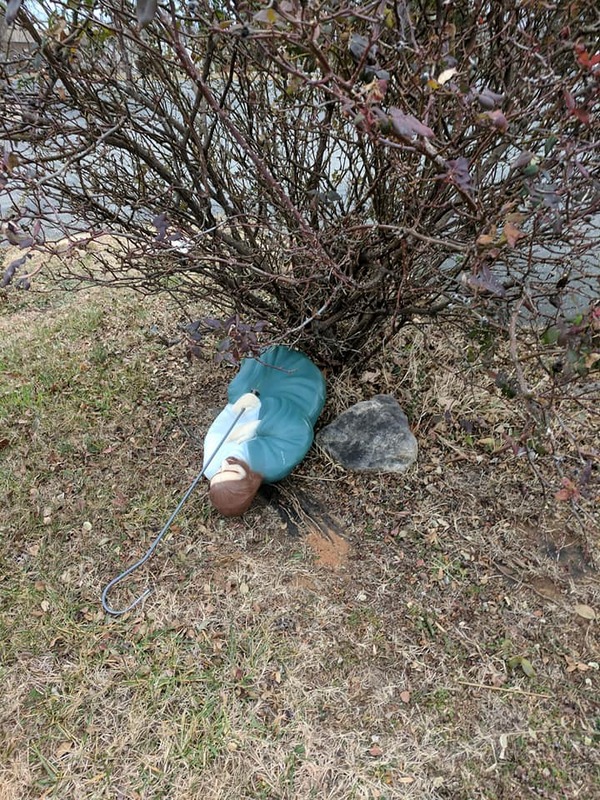 Anyone with information on this crime can call the Bedford County Sheriff’s Office at 540-586-7827, submit an anonymous crime tip through our site, or contact Central Virginia Crime Stoppers at 1-888-798-5900 or Text 274637. 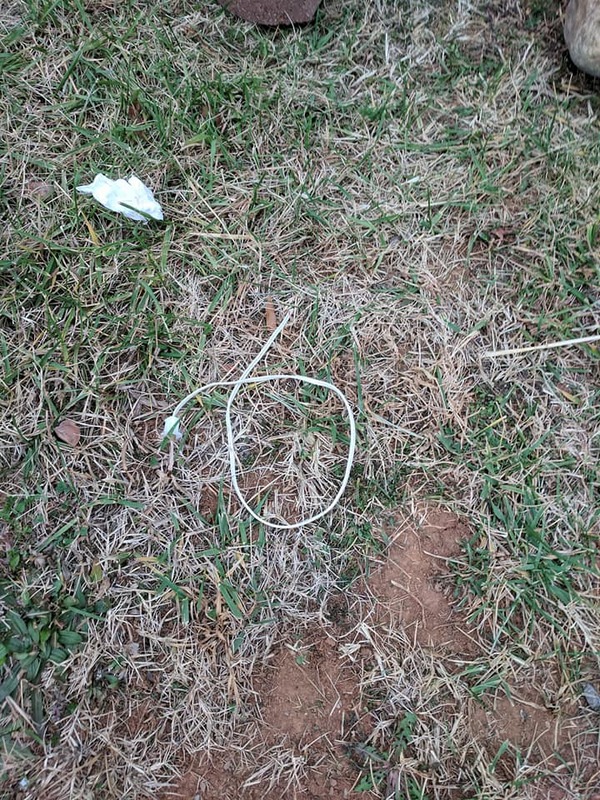 Crime Stopper callers remain anonymous and could receive a cash reward up to $1,000.00.